Are you GoingUp? Get started in just 5 minutes, free! Now you can see everything you need to know about a website’s backlinks! Simply enter a site into our link diagnosis tool, and we’ll show you all the backlinks with neat information like link location, pagerank, anchor text, link strength, and even more! Getting your site indexed is the first step in driving traffic from a search engine. The site diagnosis tool scans through all the pages in your XML Sitemaps file, and lets you know if it’s indexed properly. Start Going up! Click Here! SIGN UP FOR A FREE ACCOUNT AND GET STARTED TODAY! 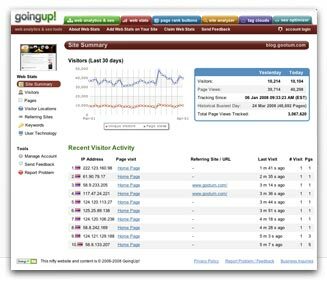 Want full reports, and complete access to the best SEO and Web Analytics tools on the web? Copyright 2017 © Going Up – All Rights Reserved.